Thomas Bingham was born about 1534 at Melcombe-Bingham in Dorsetshire. 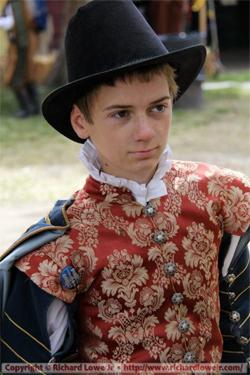 He was the eldest son of Robert Bingham, the heir to the estates. He accompanied his brother Francis and his uncles Sir Richard, Sir George, and Captain John Bingham - all younger brothers of his father - as well as a cousin George Bingham, to Ireland to serve in the English military and government there.